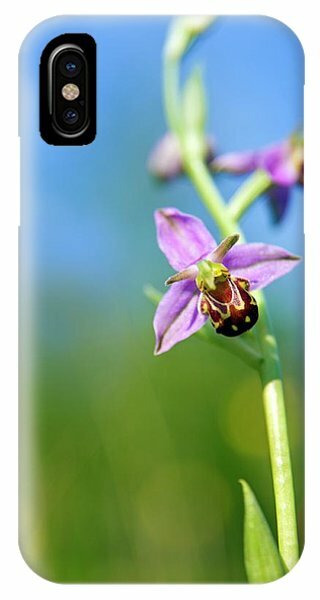 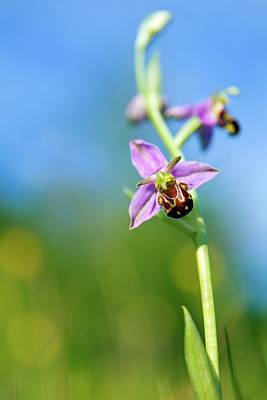 Bee Orchid Flower is a photograph by Alex Hyde which was uploaded on July 24th, 2016. Bee orchid (Ophrys apifera) flower growing in disused limestone quarry. 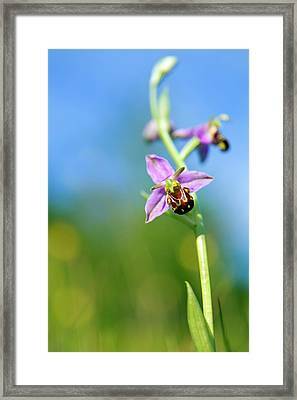 Photographed in the Peak District National Park, Derbyshire, UK, in June. 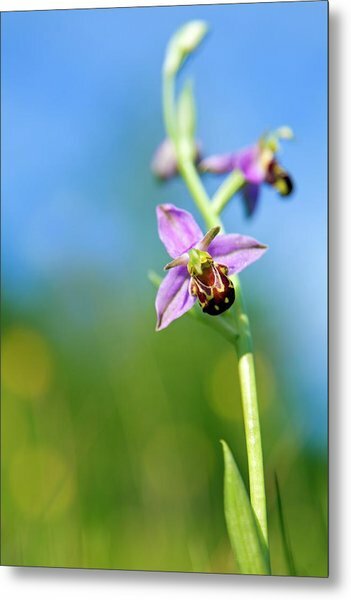 There are no comments for Bee Orchid Flower. Click here to post the first comment.